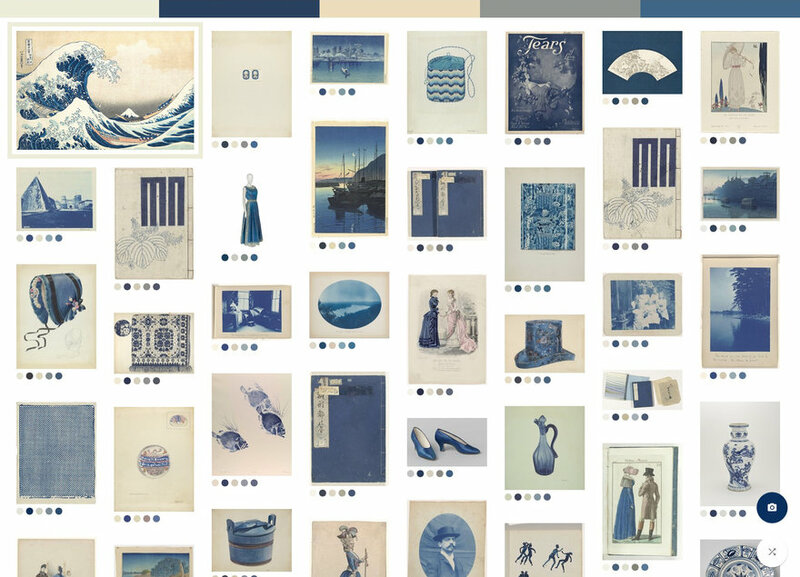 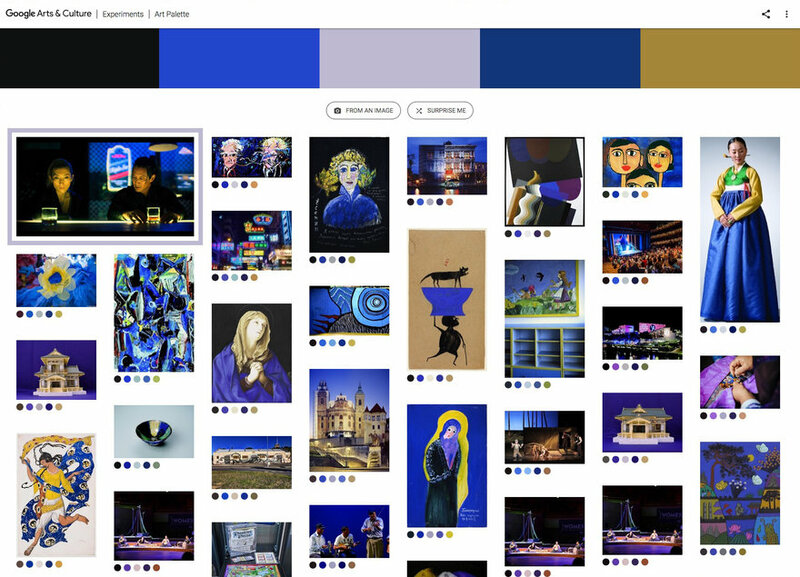 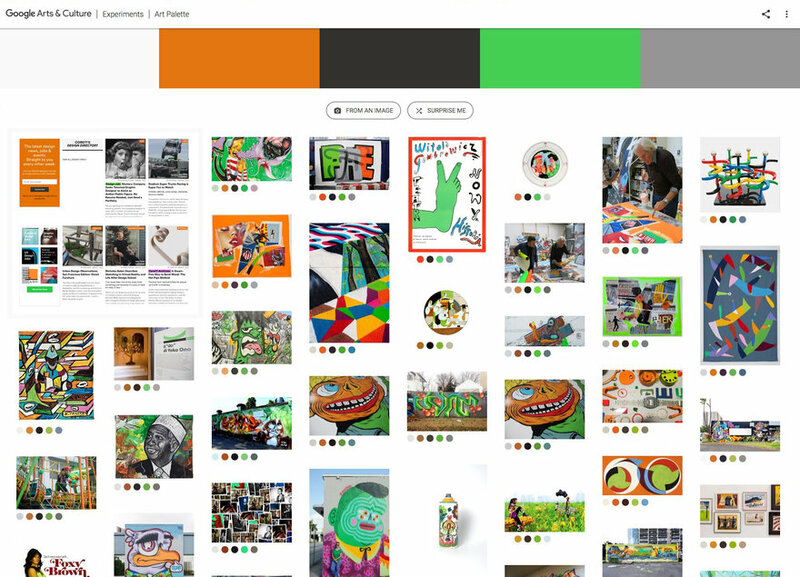 This is pretty wicked: Google's Arts & Culture Experiments team has created Art Palette, a free, online tool that lets you plug in a palette--or upload an image--and it then shows you every piece of artwork in their massive database that has a similar palette. 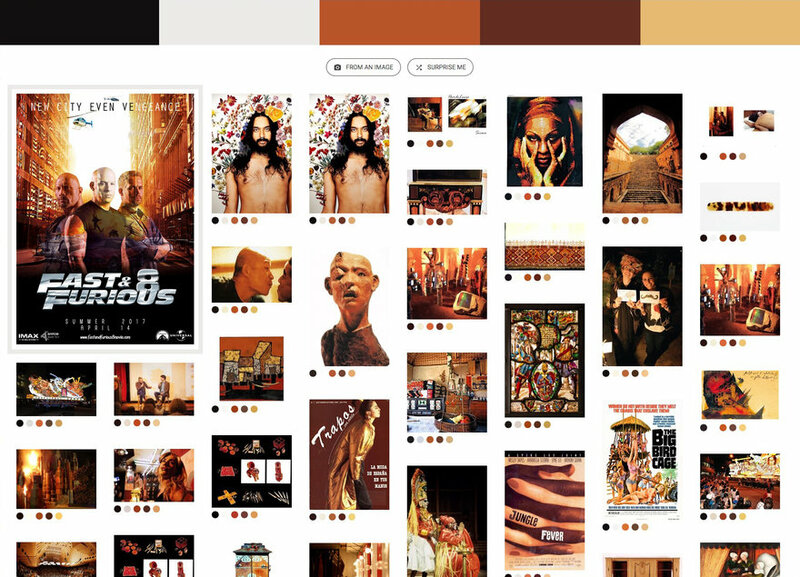 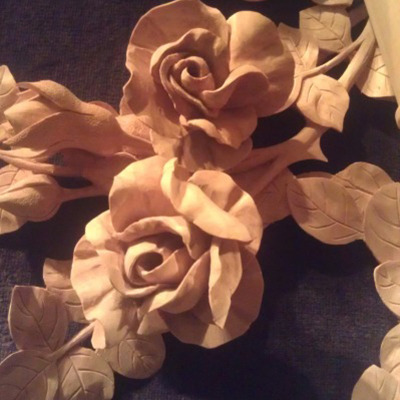 To test it out I selected several pieces of fine art, then uploaded them. 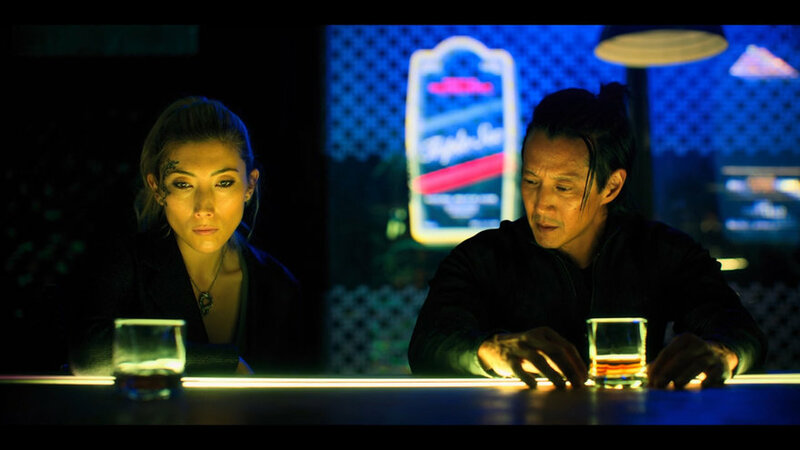 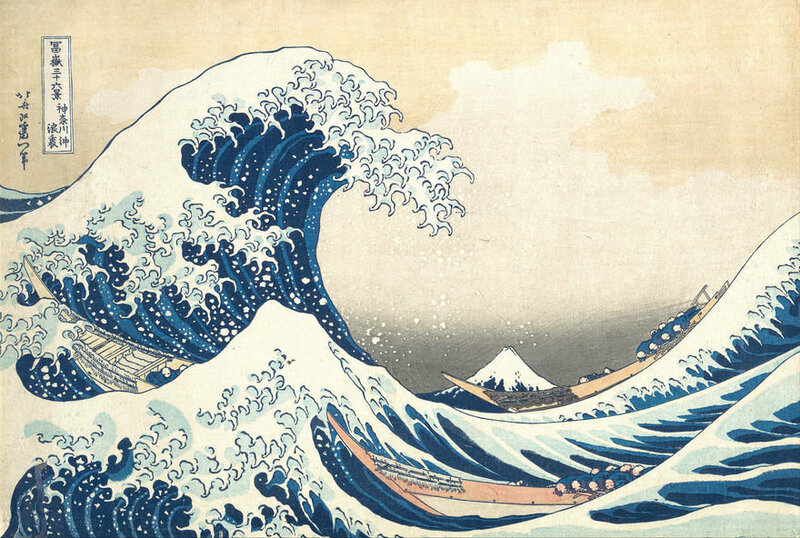 I started off with "The Great Wave off Kanagawa:"
Then this still from the Netflix series "Altered Carbon:"